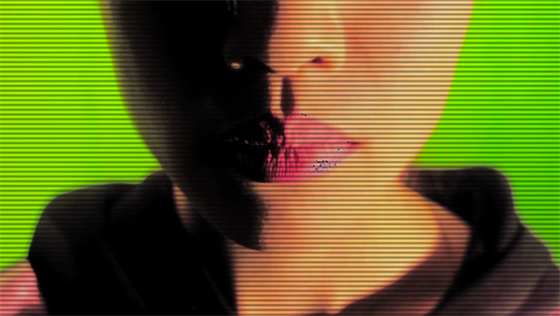 Eighteen music videos featuring musicians and bands such as Lightning Bolt. Skin Lives, blackhandpath, Little Bang Theory, Fever Ray, The Absynth Quartet, Winterpills, Bryan Smee, The Luyas and more. Programmed and presented by concert promoter Greg Baise, who has brought vital music and other culture to Detroit from the global underground for over two decades. A music video for the glitch-hop horrorcore group blackhandpath. A digital collision; a burst of data aggression. Scan lines for the future.